Fridges and freezers including fridge-freezers. Washer Dryers and many other appliances. We offer a parts and labour guarantee on any Domestic appliance repair. We guarantee you will not be charged again if the same fault occurs within a 12 months period. 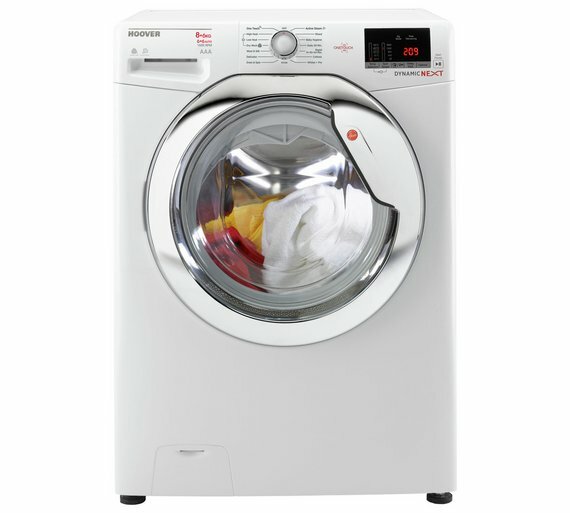 * We repair a wide variety of white good brands such as, Hotpoint, Beko, Creda, Zanussi, Hoover, Electrolux to the not so known brands like lemona & bush. So if your washing machine, cooker, dishwasher, fridge, freezer or tumble dryer breaks down give us a call on 01305 551551. We can normally offer same day next day call outs to the Weymouth and Dorchester areas and have a very competitive labour rate of just £30 plus parts, If you machine is beyond economic repair we can also offer new appliances at very good prices and if a new appliance is not in your budget range we also stock a number of recondition appliances as well. Simon did a great job on our washing machine. Quick service, arrived on time & fixed it quickly with no mess. Not a rip-off, I would highly recommend. Excellent, efficient company! Great advice, great range of products and super fast service. Thank you so much!